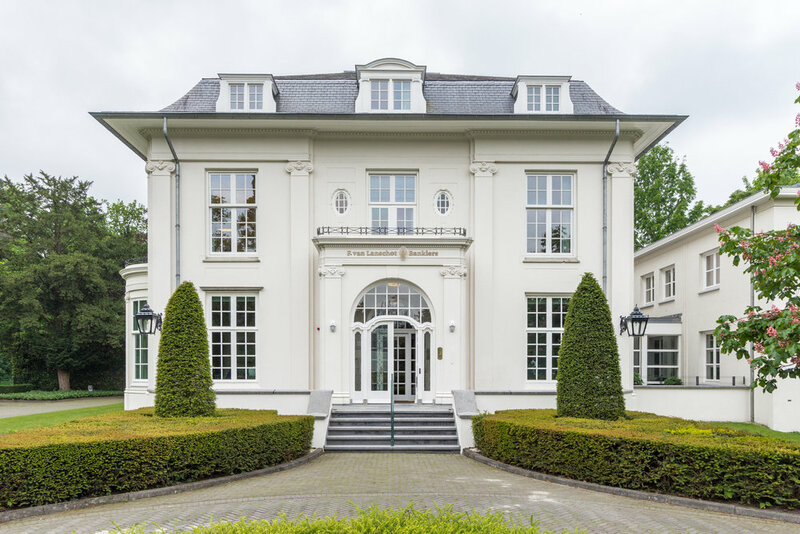 The monumental office villa 'Het Witte Huis', located at Burgemeester Kerstenslaan 16 in Breda, where 20 years Van Lanschot is housed, has recently been sold. The buyer, Lussenburg Advies, will use the object for the second half of the year. Lussenburg Advies is a financial service provider in insurance, retirement and mortgage that currently has its activities in two smaller office villas. 'Het Witte Huis' was a unique opportunity to bring their business activities to one beautiful location, on the side of the Mastbosch, under one roof. NL real estate - Knight Frank has advised Van Lanschot during the entire commercial process.